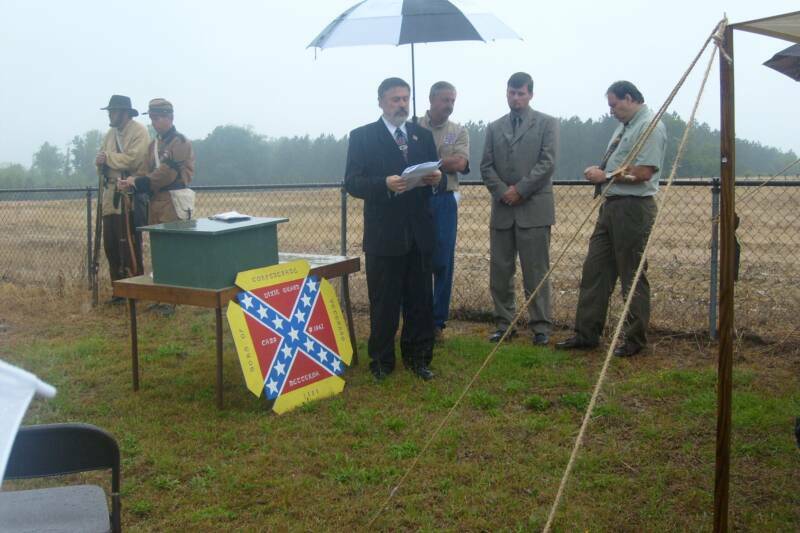 Marker Dedication for Corporal James Edward Mikell Co. C 47th Ga. Inf. 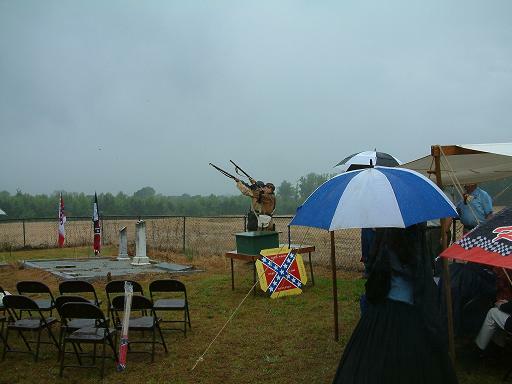 Despite cloudy skies and sometimes steady rain (which no one dared complain about!) 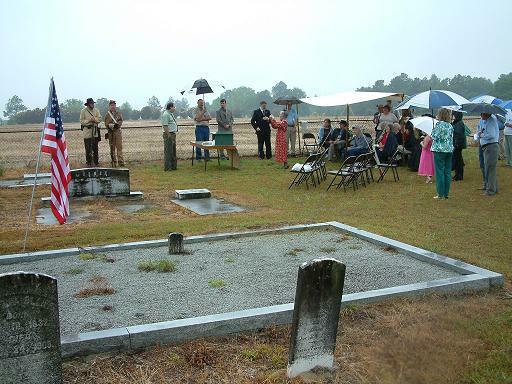 a good crowd of 50 or so compatriots and Mikell family members came to honor Corp. Mikell and other confederate soldiers on this Confederate Memorial Day observance. 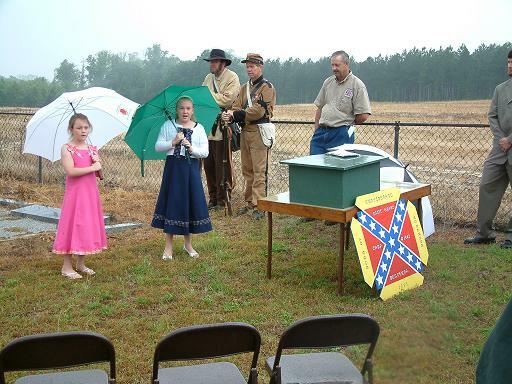 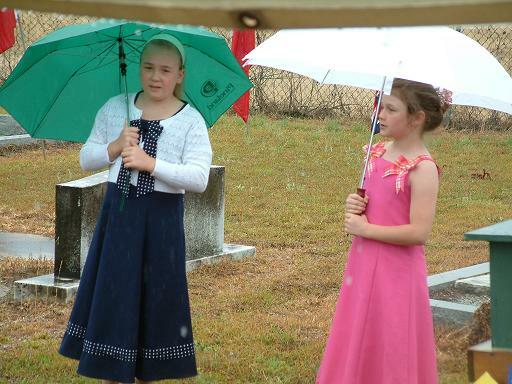 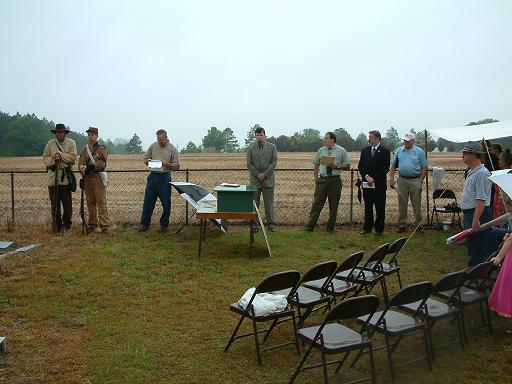 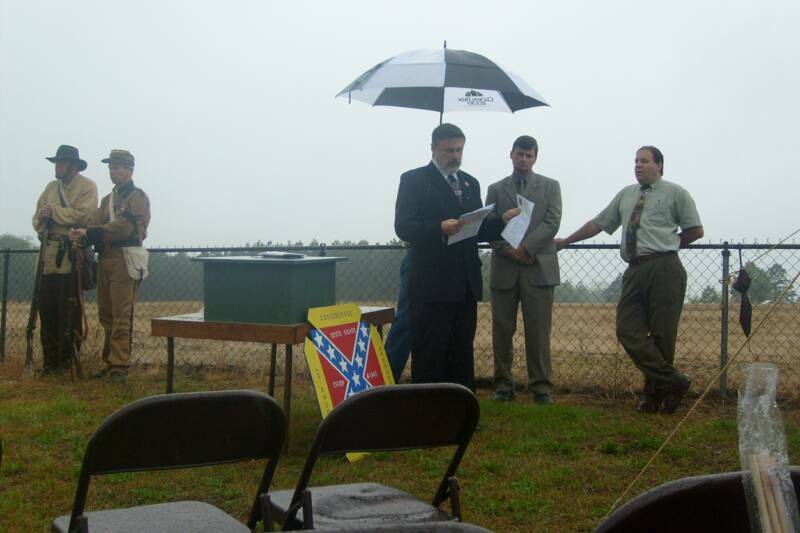 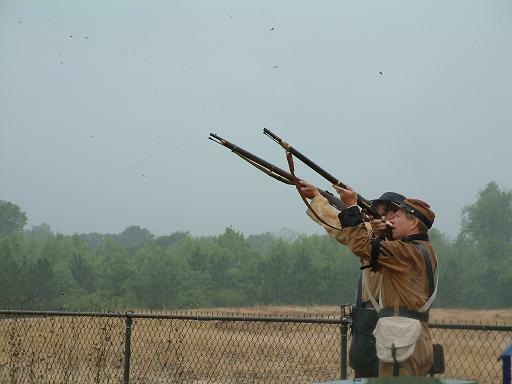 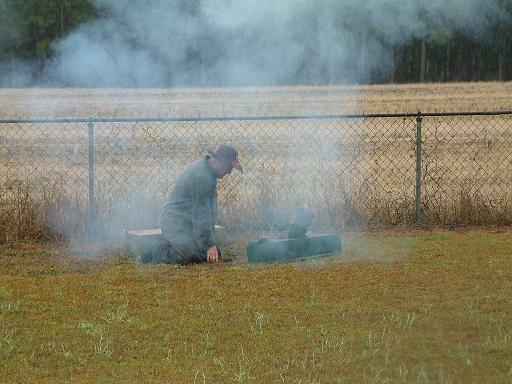 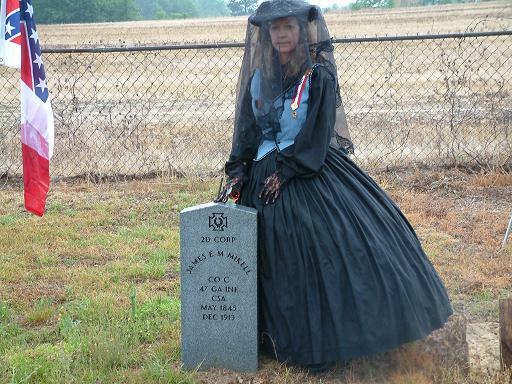 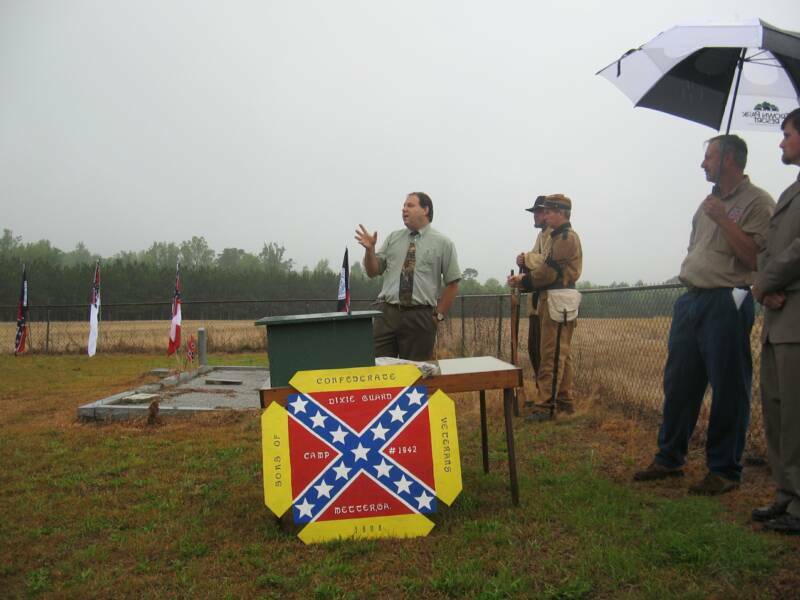 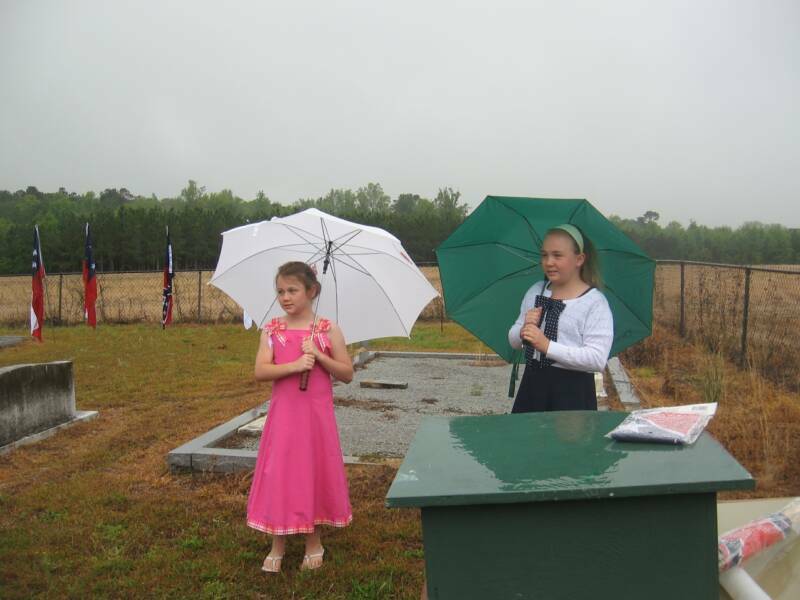 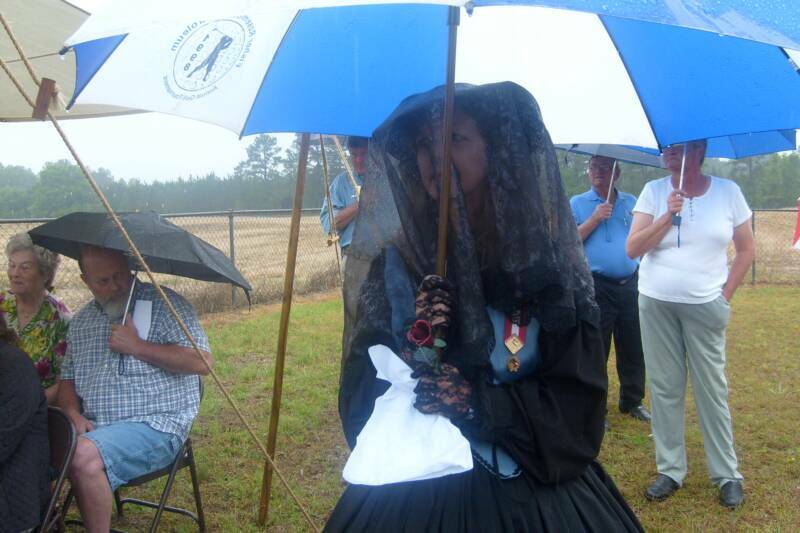 The Dixie Guards were honored to help the Mikell family at their request do a headstone dedication in conjunction with Confederate Memorial Day, 26 April 2008, at a private cemetery in Olifftown outside of Metter. 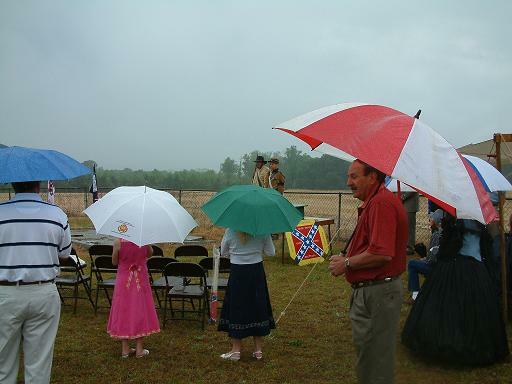 Click on the thumbnails below to see larger photos. 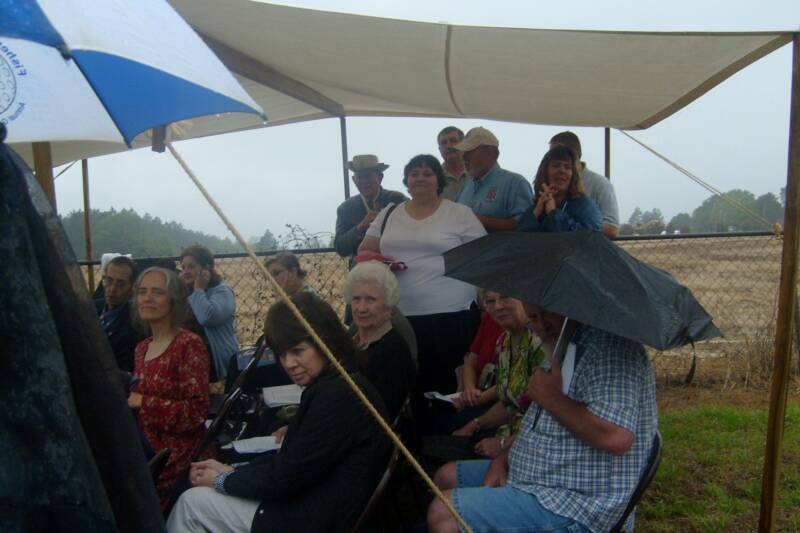 Last 2 images are of the program for the ceremony.